LONDON — Claudio Ranieri has been sacked as manager of Leicester City just months after leading the club to a remarkable Premier League title triumph, the Midlands side announced on Thursday. Not even a gutsy 2-1 loss away to Sevilla in the first leg of a Champions League last 16 tie on Wednesday was enough to spare Ranieri, 65, the sack, even though the statement from Thai-owned Leicester confirming his departure from the King Power Stadium proclaimed him the "most successful manager" in the history of the 133-year-old club. "Leicester City Football Club has tonight (Thursday) parted company with its first-team manager, Claudio Ranieri," said the statement. "Claudio, appointed City manager in July 2015, led the Foxes to the greatest triumph in the club’s 133-year history last season, as we were crowned champions of England for the first time. His status as the most successful Leicester City manager of all time is without question." "However, domestic results in the current campaign have placed the club’s Premier League status under threat and the board reluctantly feels that a change of leadership, while admittedly painful, is necessary in the club’s greatest interest," the club statement added. "This has been the most difficult decision we have had to make in nearly seven years since King Power took ownership of Leicester City," he said. 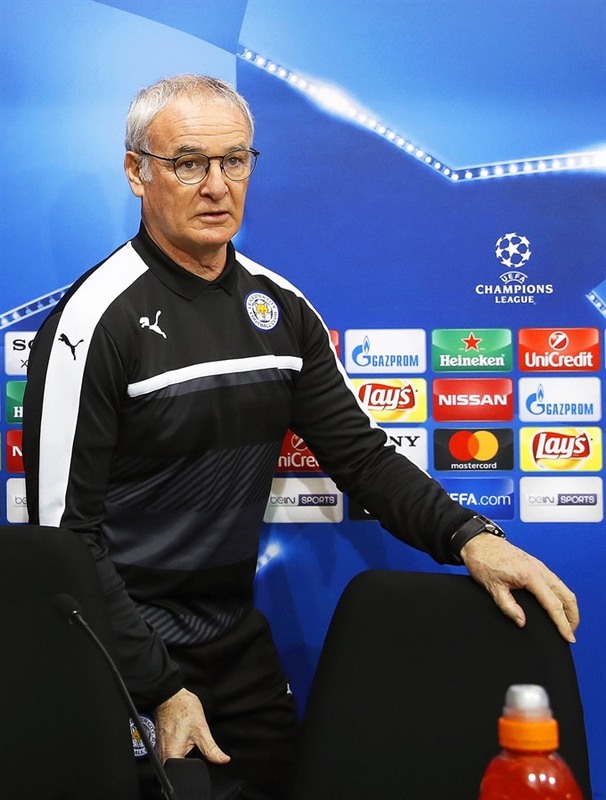 "Claudio has brought outstanding qualities to his office. His skilful management, powers of motivation and measured approach have been reflective of the rich experience we always knew he would bring to Leicester City. "His warmth, charm and charisma have helped transform perceptions of the club and develop its profile on a global scale. We will forever be grateful to him for what he has helped us to achieve. "It was never our expectation that the extraordinary feats of last season should be replicated this season. Indeed, survival in the Premier League was our first and only target at the start of the campaign. "But we are now faced with a fight to reach that objective and feel a change is necessary to maximise the opportunity presented by the final 13 games." Former Leicester and England striker Gary Lineker, now a television football presenter, reacted to Ranieri’s exit by tweeting: "After all that Claudio Ranieri has done for Leicester City, to sack him now is inexplicable, unforgivable and gut-wrenchingly sad."